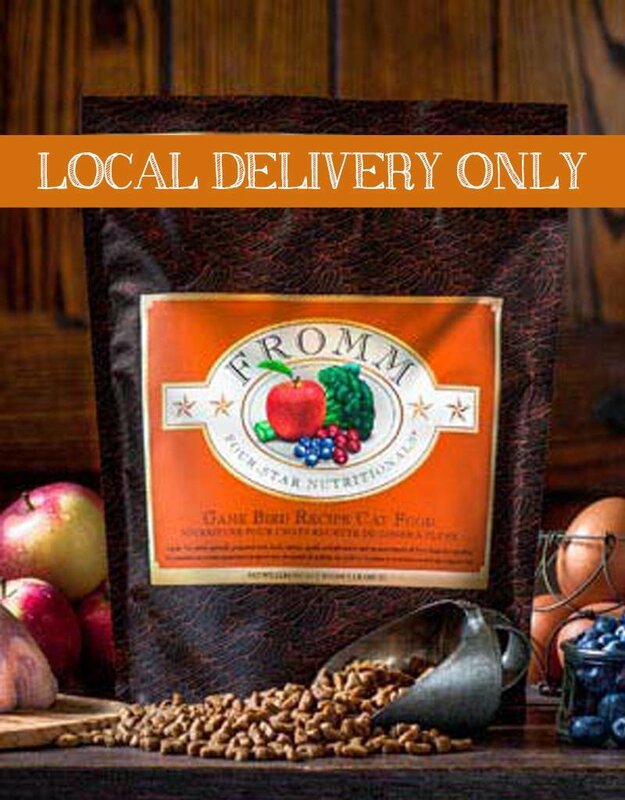 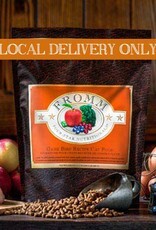 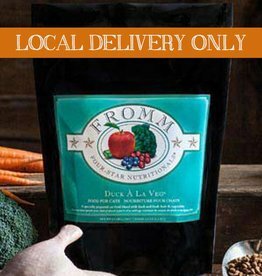 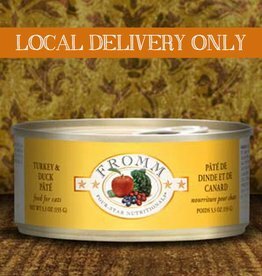 Fromm Four-Star Game Bird Recipe is a distinctive, grain-free blend of duck, turkey, quail, and pheasant combined with real Wisconsin cheese and fresh, handpicked vegetables & fruits. 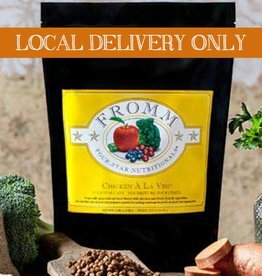 This artisan recipe is prepared in small batches, ensuring consistency, quality, and superior taste in each and every bowl. 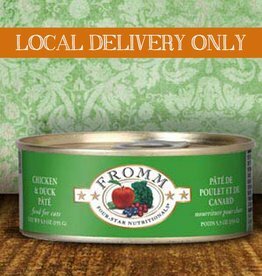 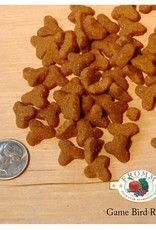 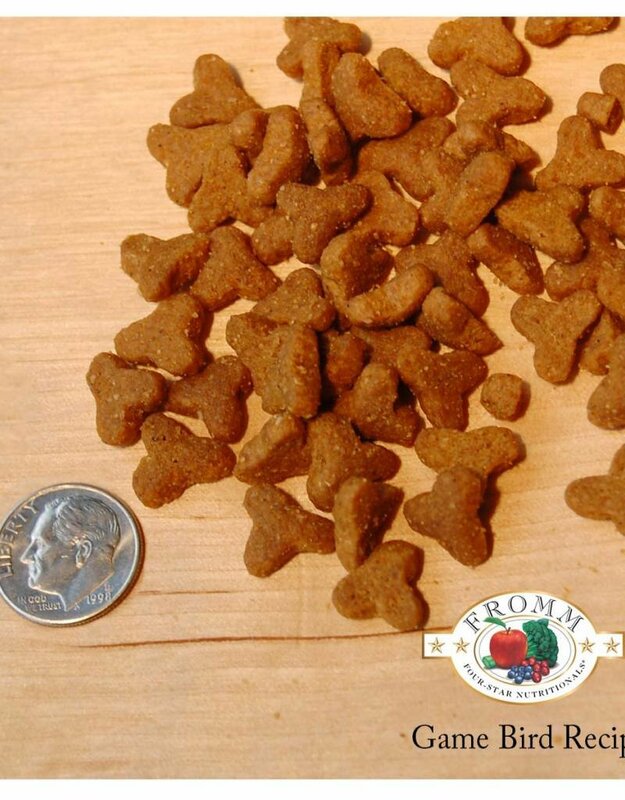 Game Bird Recipe provides complete and balanced nutrition for cats of all ages and, for variety, can be alternated with other Fromm Four-Star recipes.